We are providing best protected Transport Services Mumbai to Pune our clients. These services are rendered effectively by our experienced industry professionals, who have vast process knowledge. We have a widespread network across the county, which helps in the smooth execution of these services as per clients’ requirements. Our company is one of the noted Transport service companies of India. The broad range of our enterprise entails Transport Services in Mumbai to Pune. we are transport in Mumbai to Pune for goods, car and house hold item With years of industry dominance, we offer to our clients affordable goods and cheap rates. 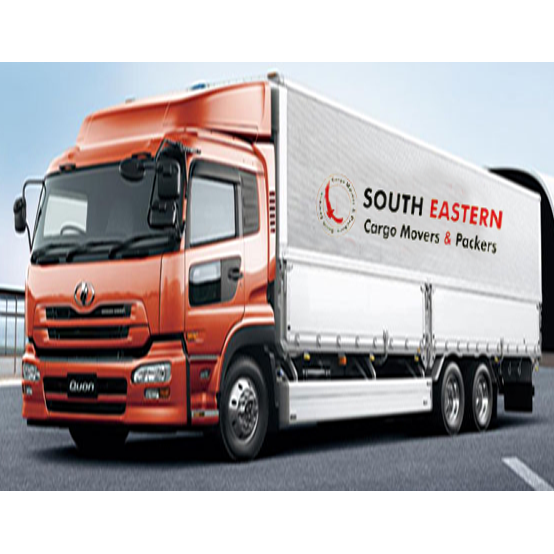 Our all transport services are designed strictly as per the present market requirements. We invest heavily in our infrastructure divisions to ensure safe loading of plant machines and equipment you are Transport Services Mumbai to Pune. We have procured high capacity transport fleets and conveying machines to efficiently handle the material loading and unloading processes. Our broad range is applauded for the properties like competitive prices, promptness and added security. With the help of modern warehousing and packaging division, we are able to ship all types of items at local or distant locations of the country. We arrange for Insurance documentation, also on your behalf to save your time & cost. prevent the household effects from any kind of haphazard & to maintain proper communication with the origin, one of the team member well accompany the vehicle till it reaches its final destination. Moreover, we have a team of experienced drivers who ensure safe and swift Transport of the good. Our Transport management system provides the clients complete visibility of the consignment on the move with special tracking systems. We assist our customers (industrial organizations) in relocating their machinery, O.D.C, and Heavy equipment from the source to the destination of their choice.